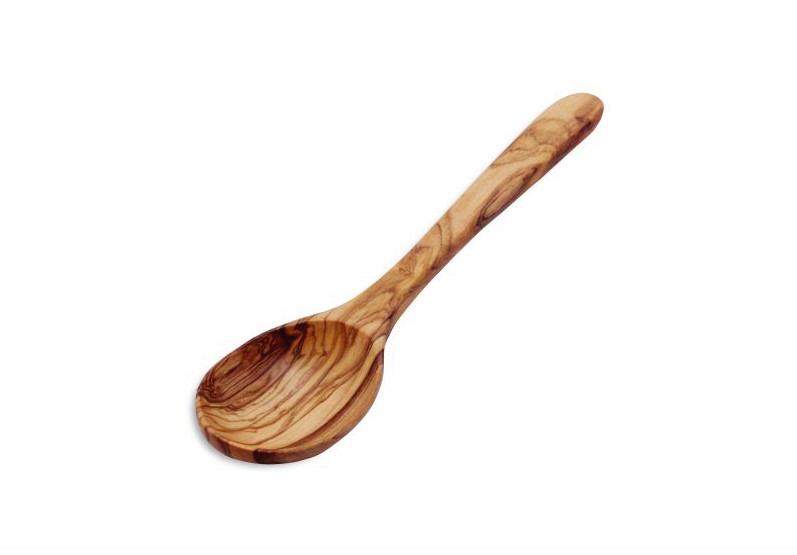 Sur la Table’s olivewood cooking utensils and serveware perfectly blend form and function, making meal prep a bit more luxurious, and countertops more beautiful when they’re displayed while not in use. 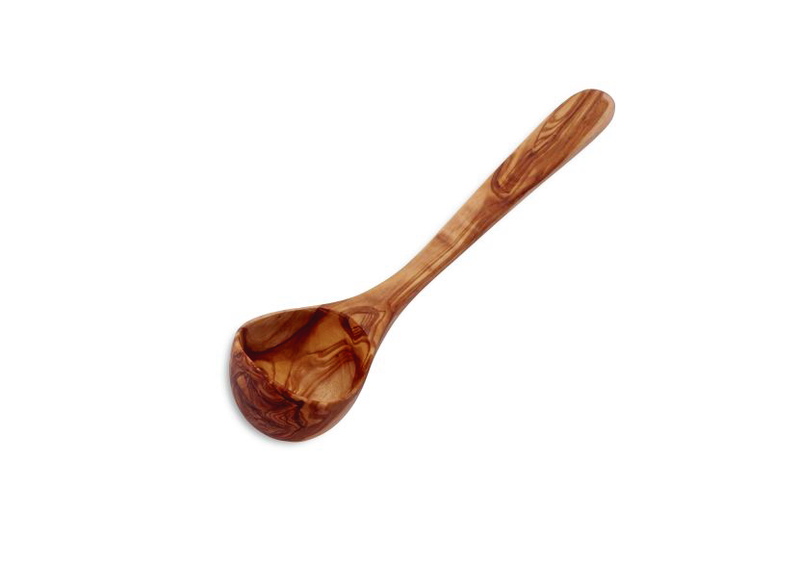 Here are a few favorites (there is currently a two-for-one offer for the cooking utensils), as well as a bonus Cheap & Cheerful item to store the new ladles and turners: Crate and Barrel’s French Marble Utensil Holder. 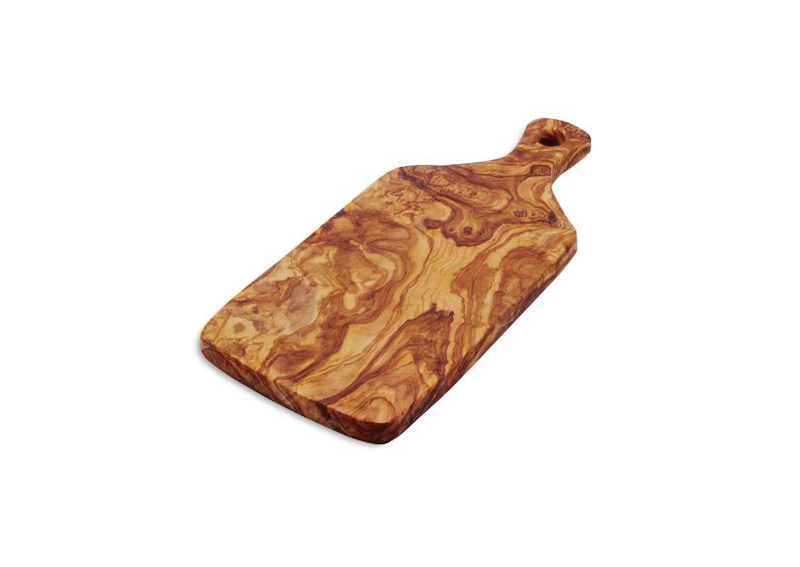 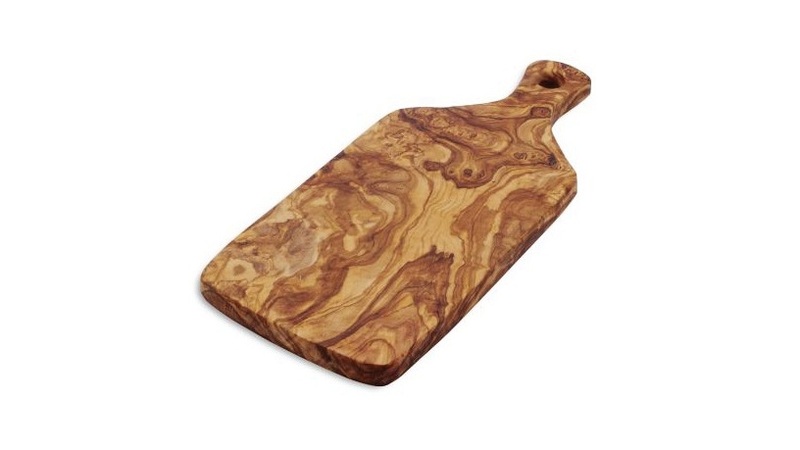 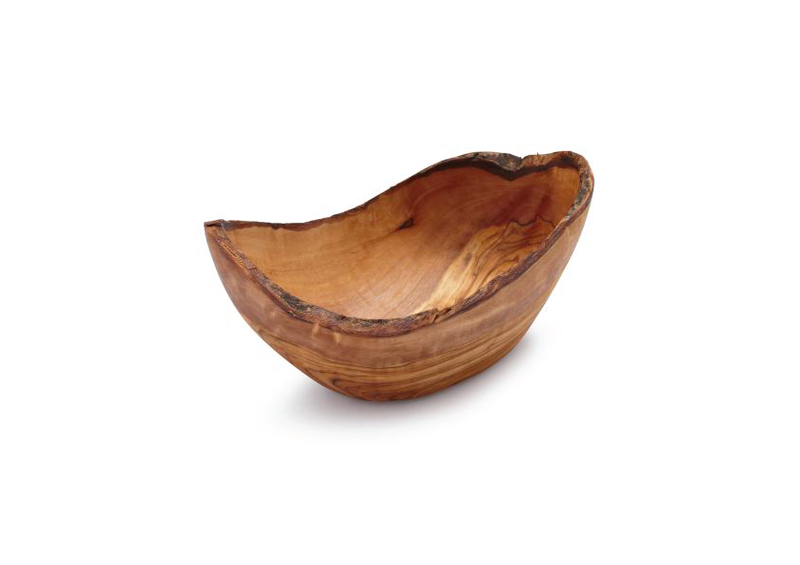 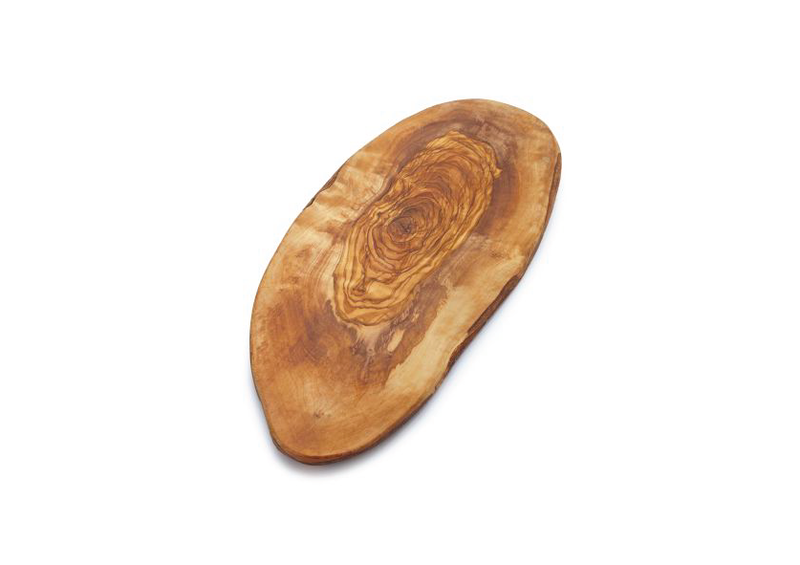 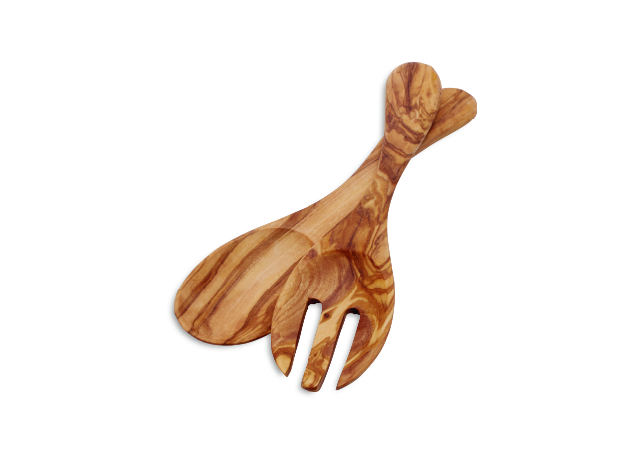 Large Slice Serving Board; $39.95. 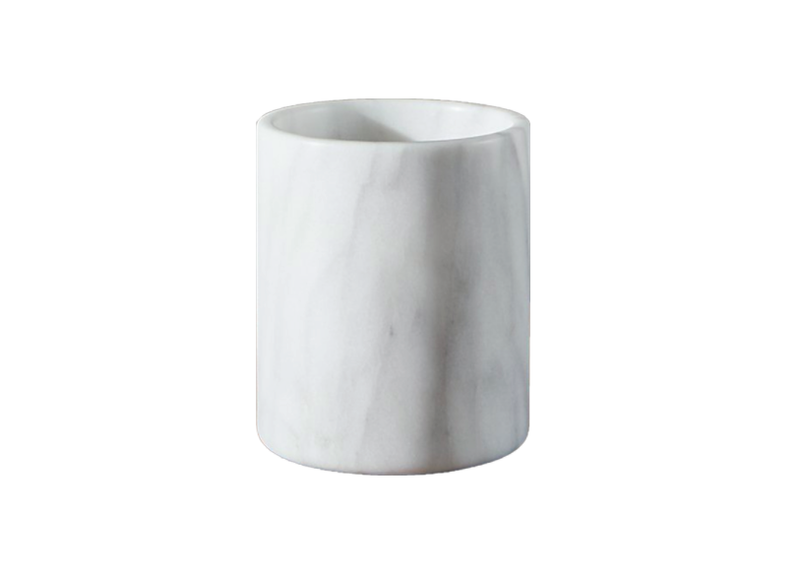 C&B Marble Utensil Holder; $29.95.